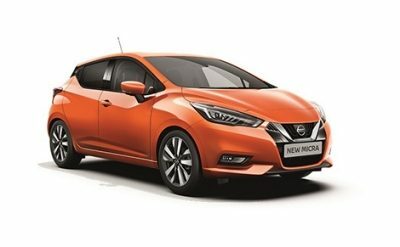 The All New Micra challenges the small car standards in design, comfort and performance. * Terms and Conditions apply. Image shown is for guidance purposes only.